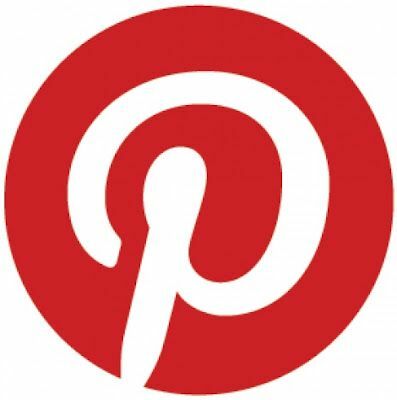 Click here for your curated Pinterest Board! Shop the look and get design ideas! Follow me for new updates to your style board! Your style is a fusion of Primitive Farmhouse, Industrial, French, Country and Traditional elements. What is a Refined Farmhouse Style? Refined farmhouse is an edited version of the classic farmhouse style. It has minimal clutter, generally neutral color palette with pops of color and mixes of other design styles. It is comfortable, warm, inviting and timeless. You may actually live in a real old farmhouse, or at least you decorate like you do! You love rich woods with elegant neutrals in creamy beige and gray color palettes. You have a beautiful collection of antique pieces that hold sentimental value to you and your family. Your home is carefully curated with items you have added over the years. You are drawn to a warmer color palette that includes reds, beige, cream and pair it with sage greens or grays. Other pops of color can be seen in your home with the change of the season. You tend to believe that shiplap should remain natural vs. painting it white to enjoy the authentic nature of the wood. You like to use authentic historic farmhouse elements in your home. You prefer salvaged pieces over those you can buy at the store. You enjoy the rustic elements of rod iron and oil rubbed bronze. Some pieces have a touch of traditional glam (like in your chandeliers) but overall your style is comfortable, casual and inviting. Now that you know what your Refined Farmhouse Style is it's time to start decorating! Share this quiz with your spouse and see what their style is. Need help putting your styles together? This is where I come in, I've helped hundreds of families across the country design their home with in their budget and entirely online. My services range from a 30 minute video consultation to a full home design complete with a 3D visual render of your space! Not quite ready, that's alright! Join my Facebook community and ask your design questions, get inspired and learn about new refined farmhouse trends!